Tucked in between Yokohama Stadium and Chinatown, you’ll find the oldest jazz bar in Yokohama. You’ll know you’ve got the right place when you walk through the doors — the interior looks just like the inside of a vintage ship — which is where Windjammer gets its name. (A windjammer was a large type of merchant sailing ship in the 19th and 20th centuries.) Windjammer has been a part of the live music scene since 1972 and its host band plays live every night. Since it’s been a part of the jazz scene for so long, it’s a great place to start — not in the least because it’s equally famous for its food and cocktails as it is its stellar music selection. 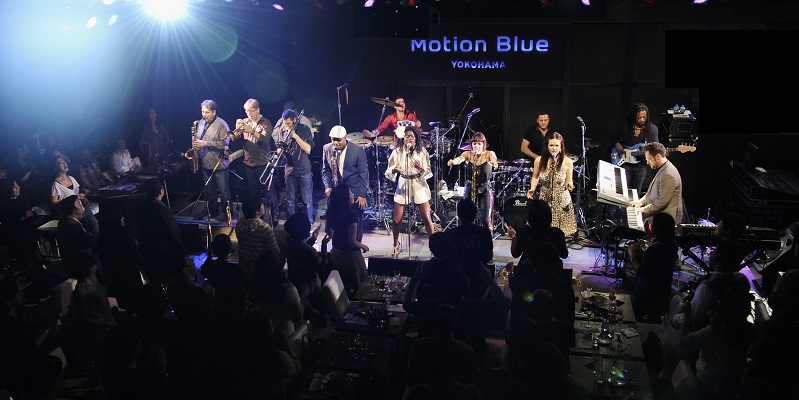 Located in the popular tourist spot Yokohama Red Brick Warehouse, Motion Blue Yokohama opened in 2002 with the concept of joining food with music. Connected to the illustrious Blue Note in Tokyo, its swanky interior and gourmet food beckons sophisticated guests with a taste for style and good music. It’s not hard to figure out what kind of place this is, given its name. Even so, it’s slightly deceptive, because it’s anything but “just” a bar. 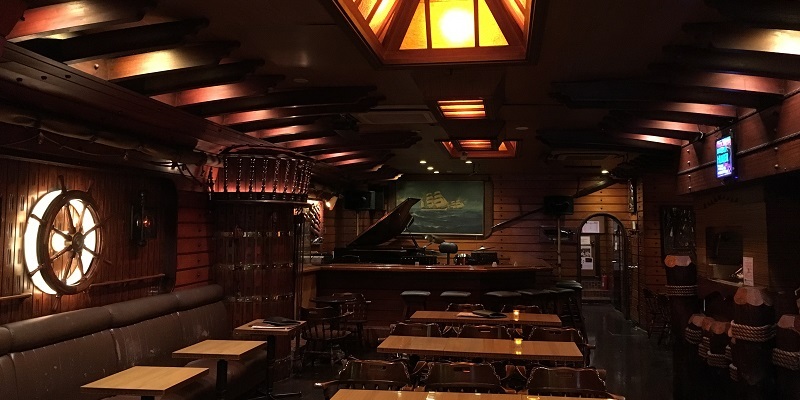 Located just a four-minute walk from Kannai Station, this jazz joint opened in 1984 and has two floors: a first floor with a bar, and a second floor with restaurant coupled with a stage, so guests can enjoy a meal as they listen to live music. Bands from near and far come to play here, so reservations in advance are recommended for popular shows. This is a great spot to enjoy both jazz and the local Yokohama shotengai atmosphere. Just a stone’s throw from Ishikawacho Station, Minton House is small, cozy bar with an intimate feel. Opened in 1975, this bar doesn’t offer any live music, but has mega huge speakers to make up for it. The owner’s collection of LPs may well be unrivalled in the city, so you’re bound to find any favorites you’re looking for here. This jazz café opened in 1958 and can be found in Yokohama’s trendy bar district Noge. It has a vintage vibe, with old newspaper clippings, vinyl covers, and posters of jazz musicians of yore lining the walls. If you want a taste of what jazz is like where the locals go, this is your joint. It opens at a surprisingly early 4pm (except Mondays), which makes it ideal for dropping by after some sightseeing or before a night on the town. A small jazz joint with an irregular performance schedule, Little John may be hard to pin down if you want to catch a live jazz show. Although weekend performances are common, they’re not a guarantee, so check the schedule before you go if you want to see a show. 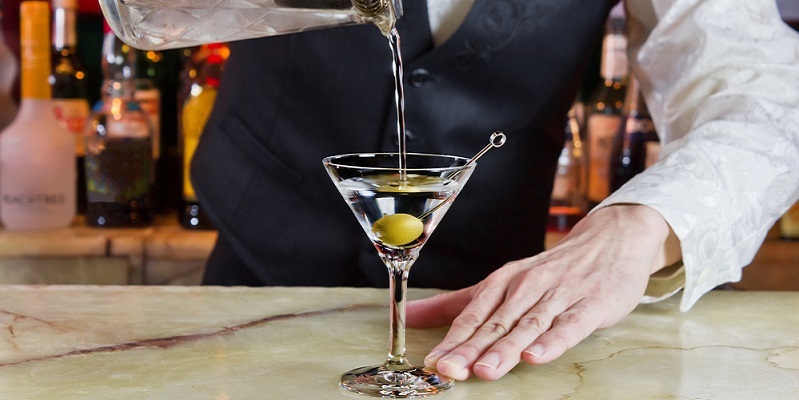 It’s a great jazz dive with an old-timey feel, with a friendly master behind the bar to keep you company. If you’d rather make music than listen to it, Jazz Spot ADLIB may be the place for you. Live jam sessions are held regularly and you’re welcome to bring your own instrument to join in on the fun — be sure to check the website in advance to make sure you have the timing right. The sessions attract jazz musicians from near and far looking to create something new, so you’re guaranteed a new and fresh experience with every visit. El Sueno is conveniently located at a five-minute walk from Yokohama Station’s west exit. It opened in 1988 as a jazz dining bar and has an excellent selection of Italian food on offer. The bar itself has a lovely retro feel, with a huge wooden beam over the bar. There is a private room available for booking for those who would prefer a bit of quiet from other customers, and a jazz hall that seats 30, for live performances. Unlike many jazz bars in Japan, El Sueno has no extra music charge for live performances, making it easy entry for beginners. 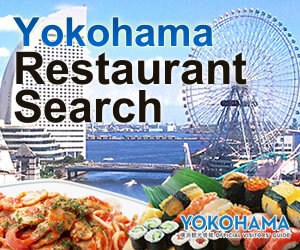 Check out the video to “Feel to Pulse of Yokohama”! 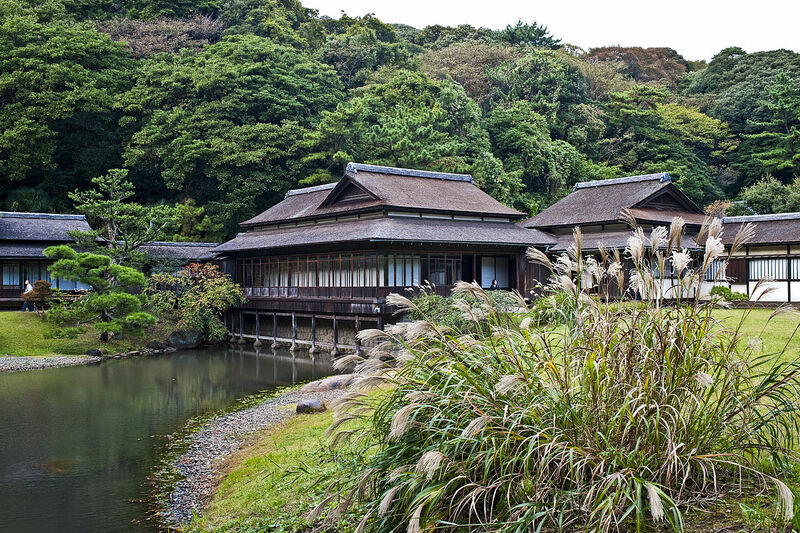 Yokohama’s music scene has a little bit of something to offer everyone. 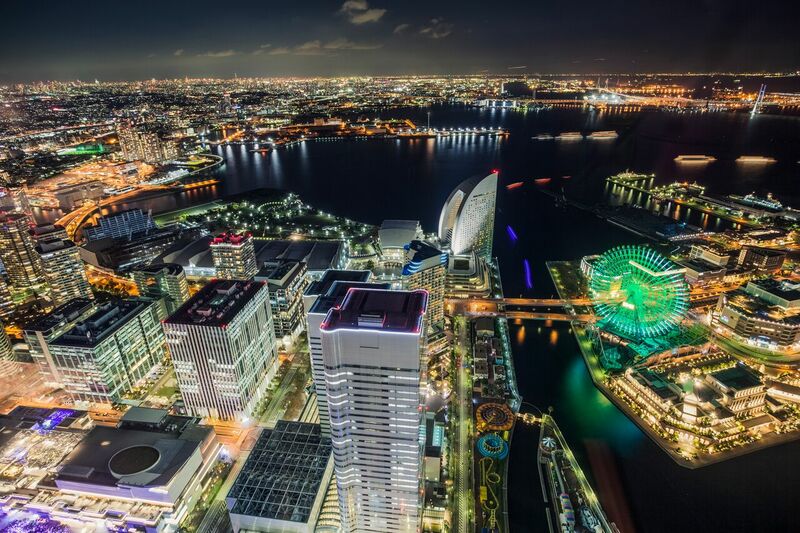 Having led the way by being the first area in Japan to establish a predominant jazz scene, Yokohama has taken influence from blues and other western musical styles as well. The city abounds with jazz cafes, live houses and outside street performances. 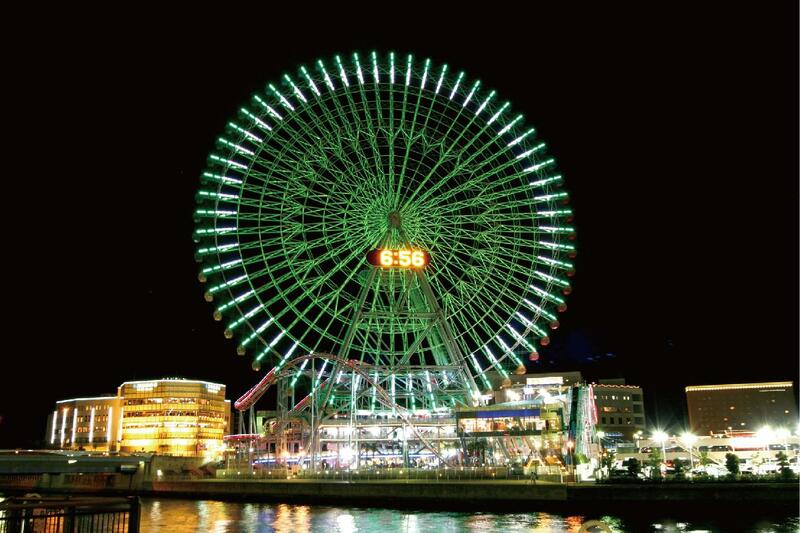 Feel the pulse that drives Yokohama’s nightlife.